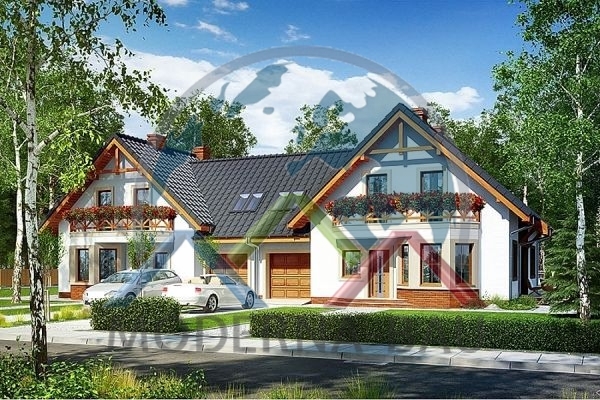 We plan and build your semi-detached house. 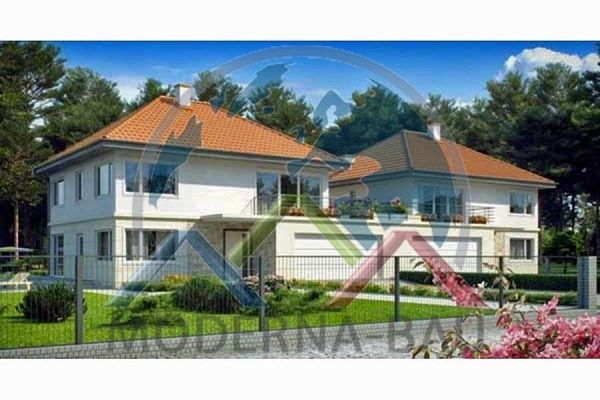 Also turnkey. 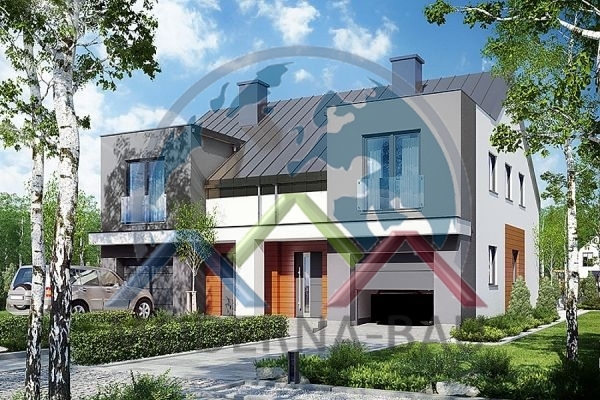 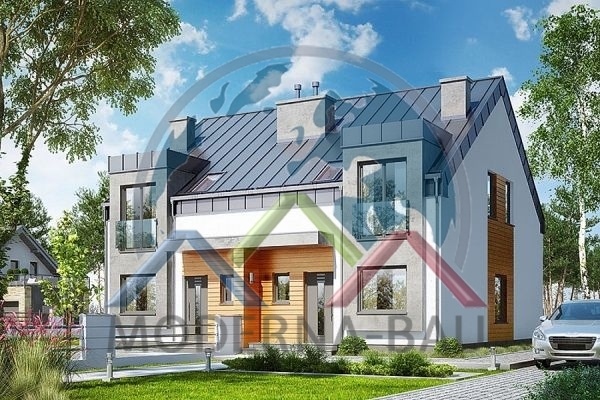 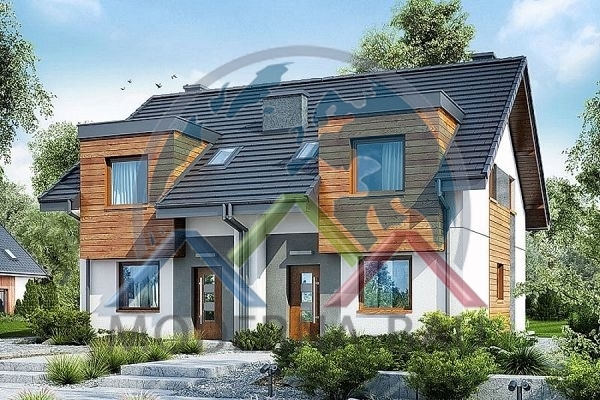 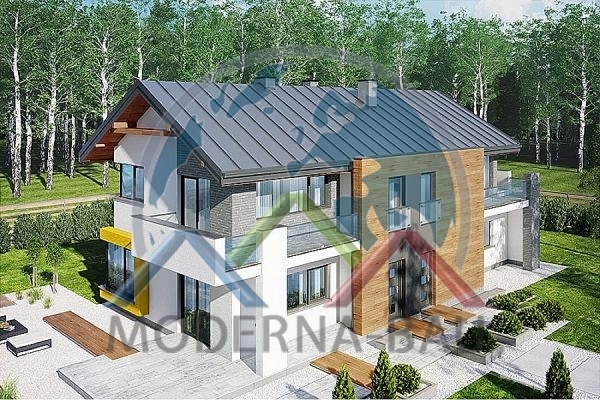 - Moderna-Bau builds worldwide low energy houses, prefabricated houses and ecological houses.